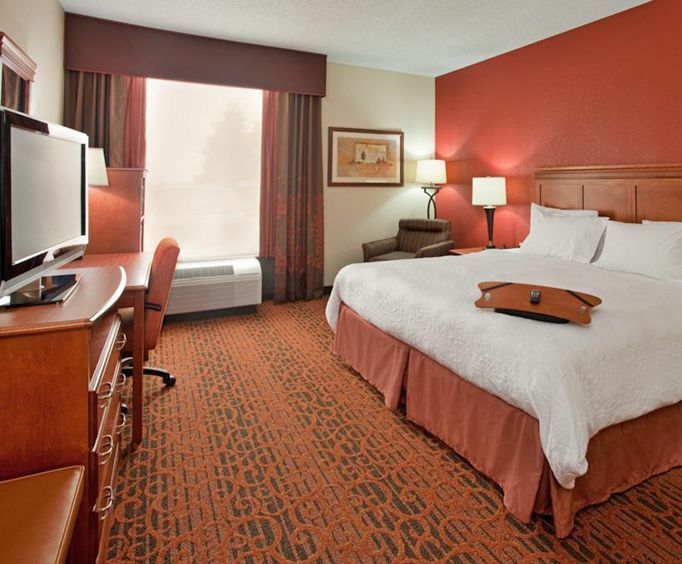 The Hampton Inn is located directly on the 76 Strip, offering a stay directly in the lively entertainment district of Branson, MO. Guests can enjoy the relaxing indoor pool year-round and the 24 hour fitness center that boasts state of the art fitness equipment. 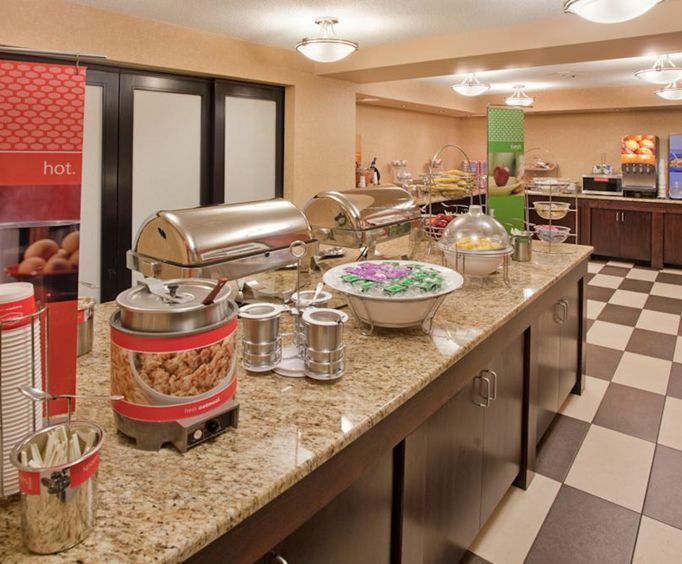 Each morning there is a complimentary breakfast served for each guest of the hotel. Guests will enjoy an assortment of breakfast breads, fruits, cereals, juices and coffee and teas. 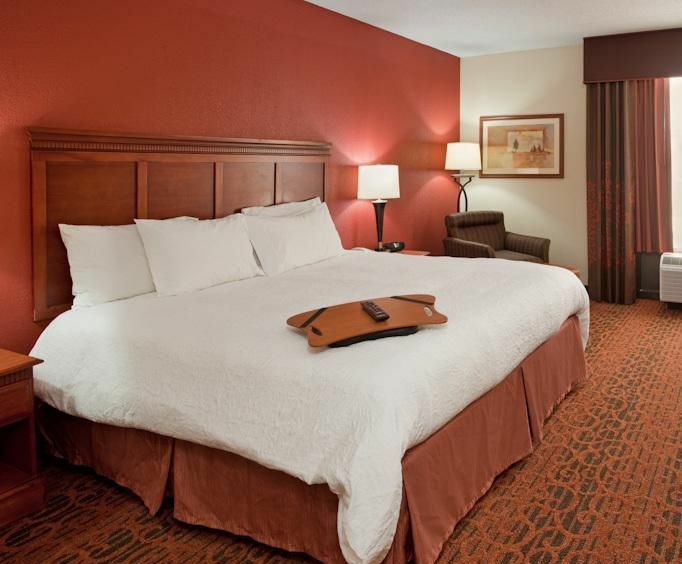 Each guest room is equipped with such amenities as coffee makers, iron and ironing boards, hair dryers, alarm clocks and colored televisions with premium channels. Additionally, high-speed wireless Internet service is provided in all guest room as well as throughout the hotel's public areas for convenience of the guests. It is okay. The hotel is older. The hot tub had a green tint to it and it really didn't get cold. It wasn't what i expected for the hampton. I could've stayed somewhere less expensive but chose the hampton based on previous experience. Helpful hint, check the age of the hotel before you stay. It was great love it people are friendly clean work out room was nice to.